An email from ECU has invited members of the Joondalup and Mt Lawley fitness centres to attend presentations on the �proposal to commence negotiations with a private provider�. But Corporate Services vice-president Scott Henderson said the university was still in the consultative phase of the process. 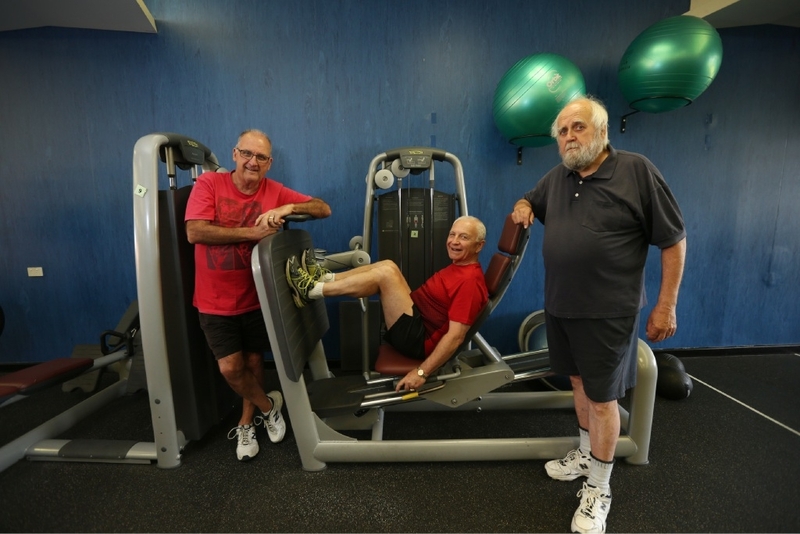 Lee Giampietro, Vern Gardam and Derek Atkinson started using the Mt Lawley campus gym as part of their treatment in a clinical study involving patients recovering from prostate cancer. They said they were concerned about the implications of outsourcing the management of the gym for gym-users, people involved in the university�s clinical trials, gym staff and parents who used the associated cr�che. �I object to Commonwealth money being used to sell off the use of the university�s facilities,� Mr Gardam said. Mr Atkinson said he was worried that future participants in clinical trials would not benefit from the same free access to the gym they had. Mr Atkinson said ECU management told him a draft contract had already been drawn up with the university�s preferred provider. Mr Henderson said the university was consulting on improvements to the way the sports centre�s services were delivered. �Until that consultation is concluded, we are unable to comment on specific details,� he said. 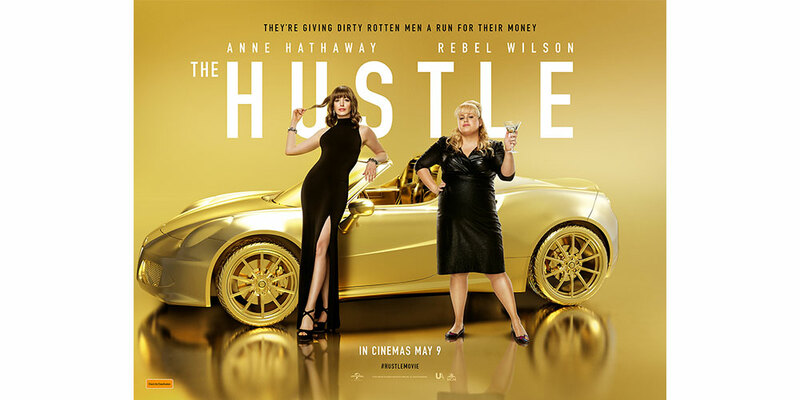 Joanne Shepherd said that after using the gym for eight years, she was disappointed that a 24-hour franchise with increased fees could be taking over. �My opinion is that the vice-chancellor has already made the decision to outsource the gym,� she said. �I don�t think we�ve been given much input. Members of the Joondalup facility will soon present the university�s vice-chancellor with a 1000- signature petition objecting to the proposal.